The event for IT professionals, executives and traders in the financial industry – Meet us in The Cube in Eschborn! The tenth consecutive Open Day event held by the Deutsche Börse AG takes place on Thursday, the 5th of October 2017 in The Cube – the headquarters of the Deutsche Börse Group – in Eschborn. Offering the opportunity to engage in dialogues about new developments of the markets and new innovative Exchange know-how. The Open Day also offers a platform for all IT-Service providers, managers and traders to engage with experts in first rate topics up close and personal. Visit our booth 10 in the exhibition area. We are looking forward to meeting you. 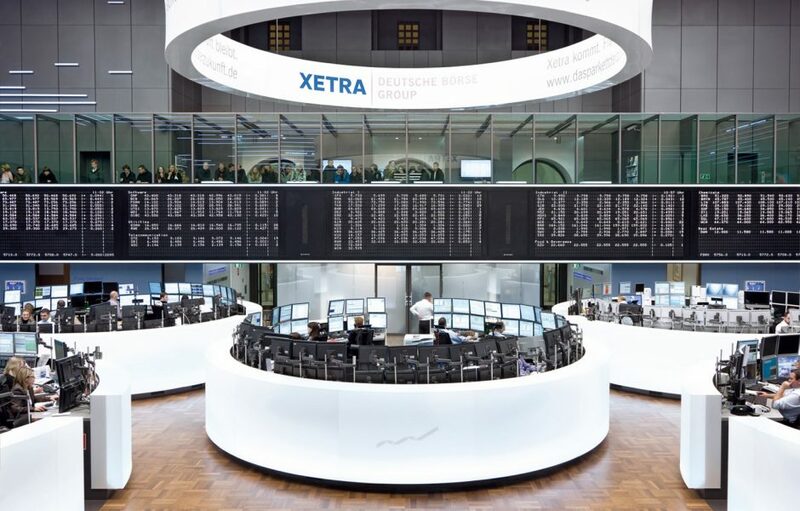 For more information about the Open Day please visit the homepage of the Deutsche Börse.